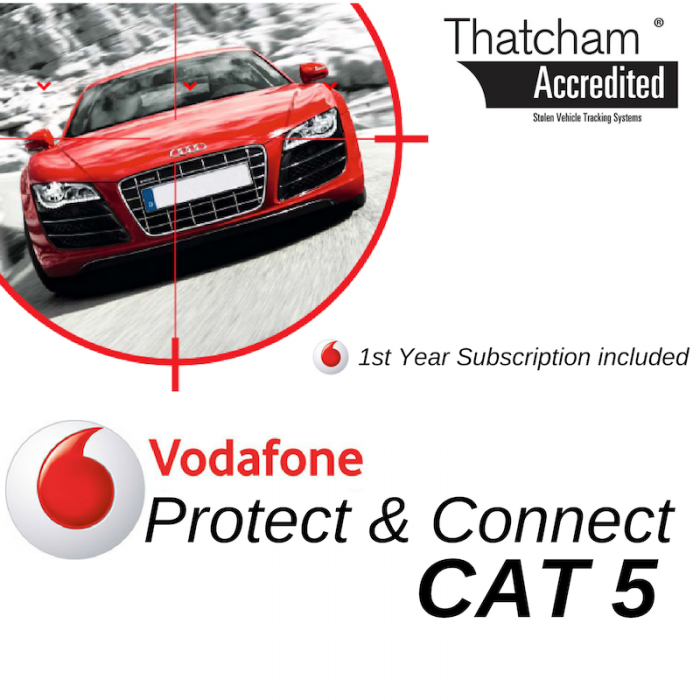 Browsing through our vehicle tracking systems, you may also notice that all our products are Thatcham approved. 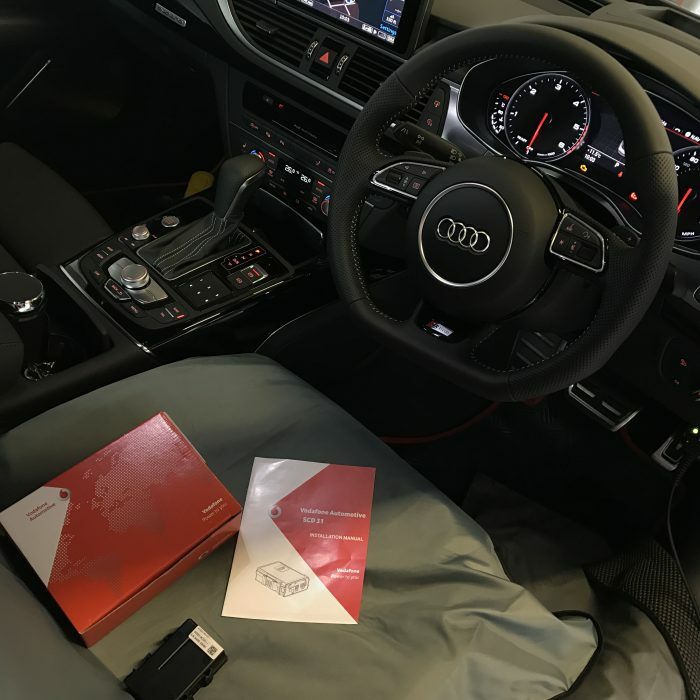 The vehicle tracking systems all use GPS and GSM technology to pinpoint missing vehicles via a control centre which can alert you or the authorities, if required, and even provide regular updates with detailed mapping screens. Browse a selection of vehicle tracker systems below. If you need help in choosing the right system for your vehicle, just call us on 0844 576 6778 or send us an enquiry using our online contact form.